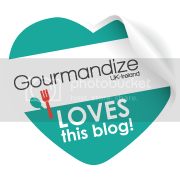 Welcome to day 3 of the 100 happy days challenge! 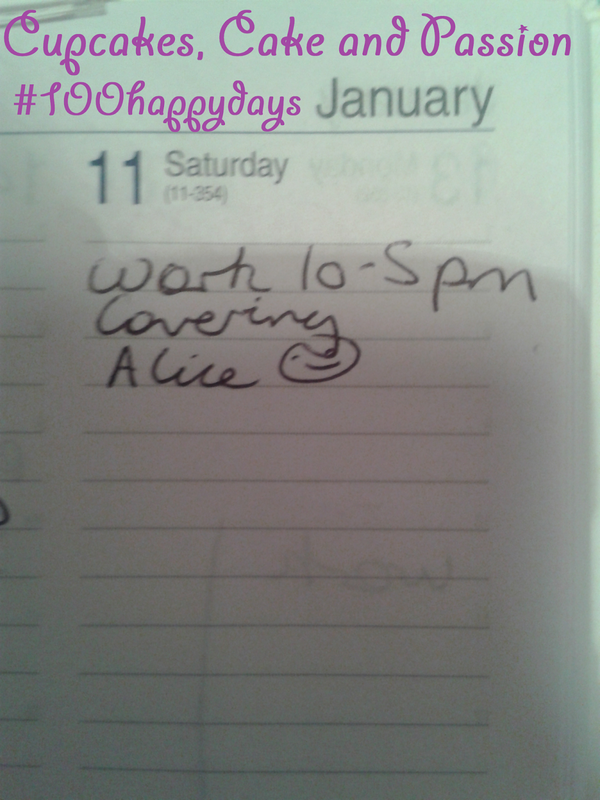 Today's picture comes from my diary, where I wrote that I've covering a shift for work colleague Alice. I know she might not want the details published all over the internet but the short story is that her and boyfriend can't spend loads of time together because he has a job which takes him half away around the world and she is in the UK. When he comes back to the UK, they try to spend as much time as they can with each other. This is (10-12th January 2014) the last weekend before he leaves again and sadly, Alice works Saturdays. She texted and asked if it was alright if I could cover. Thinking about it, I've been in that situation before and I was let down by all the other staff members because they didn't want to give up their day off (different job and different area of the world. Don't ask!). So I know how that feels when you can't get the day off to see a loved one. Its not pleasant. So of course I said yes! It made her and her boyfriend happy and it made me happy to do a good thing. That's the most important thing that a little action like this can make the world a little more brighter.